Shapeways has set out to redefine product creation. It is a platform that enables the full creator experience through design, making, and selling--born out of its consumer 3D printing service, the largest in the world. 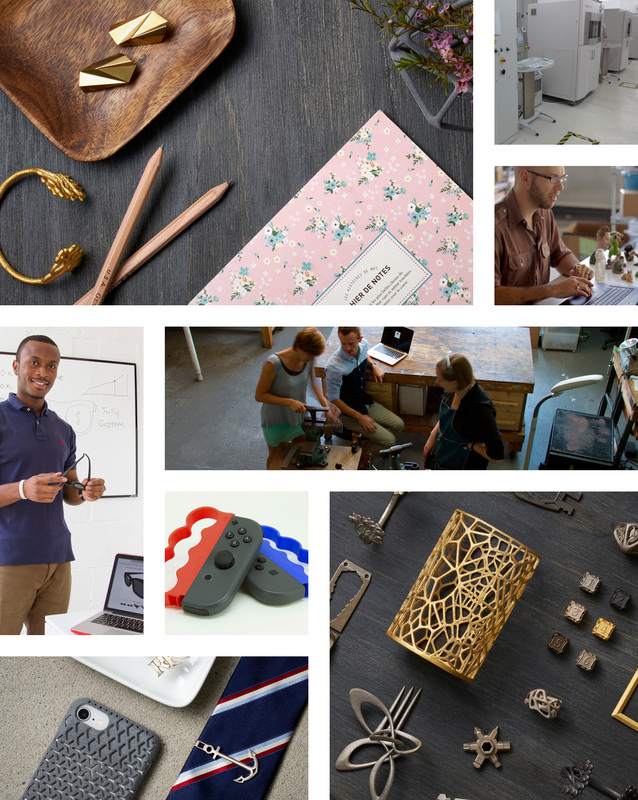 Shapeways has over 1 million creators and has printed over 10 million products. The company supports creators with design tools and services, access to advanced production technology starting with 3D printing, and services to build a business. Printing in a range of materials and finishes, Shapeways has factories and offices in New York, the Netherlands, and partners around the globe. It is a spin-out of the lifestyle incubator of Royal Philips Electronics, and investors include Union Square Ventures, Index Ventures, Lux Capital, Andreessen Horowitz, INKEF Capital, Hewlett Packard Ventures, and Presidio Ventures.